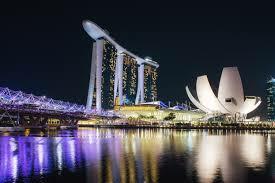 Treasury Consulting Pte Ltd doing all sorts of Foreign Exchange, Derivatives, Treasury Management, Risk Management Consulting for clients across Asia Pacific level. 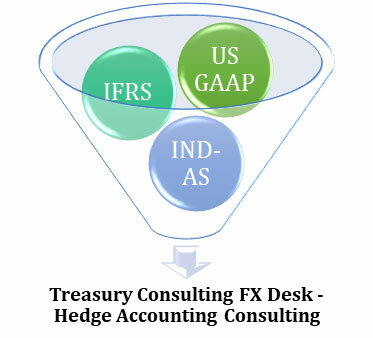 Treasury Consulting covering both Onshore as well as Offshore Treasury Centres covering FX Consulting. 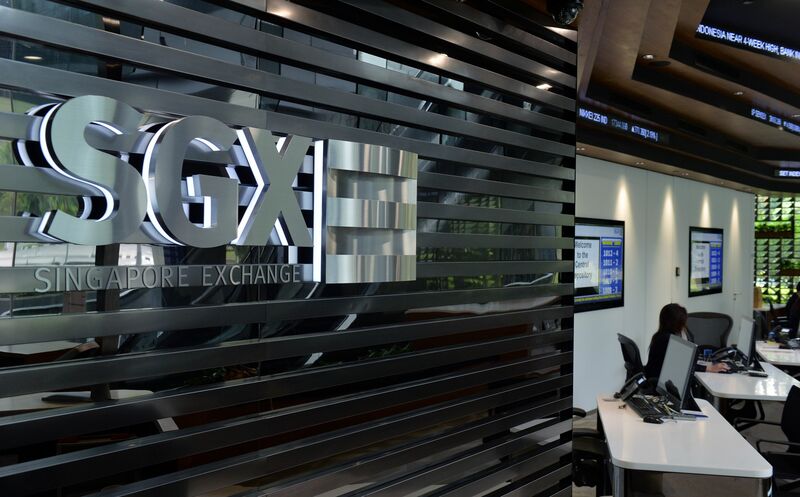 Sitting today Company is giving FX Consulting to all prominent Clients across Asia Pacific Level. 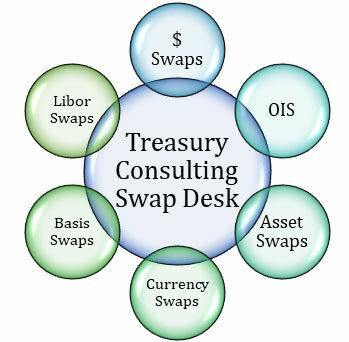 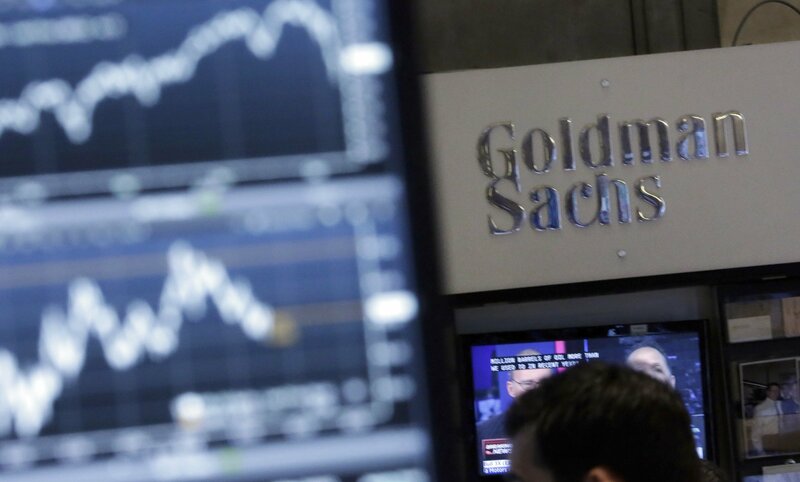 Treasury Consulting Swaps Desk covering all sorts of Swaps like Dollarization Swaps, Reverse Dollarization Swaps, Cross Currency Swaps, Overnight Index Swaps (OIS), Assets Swaps, Basis Swaps, Amortization Swaps, Libor Fiat Swaps and respective swaps. 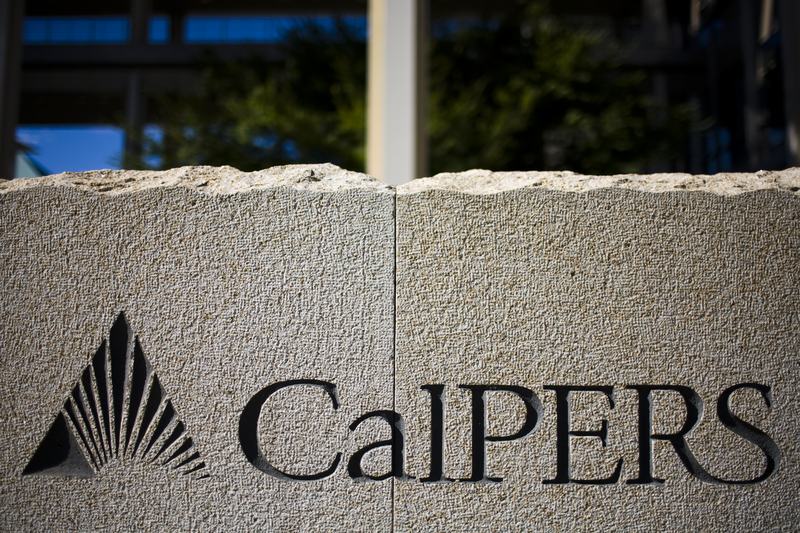 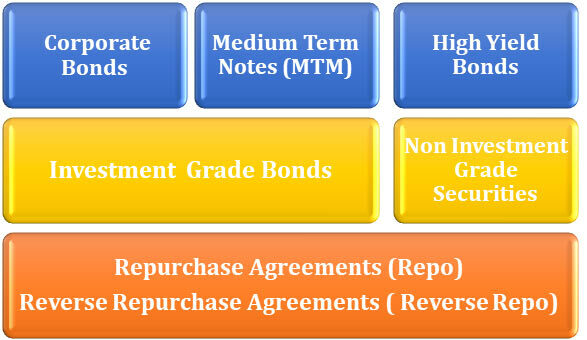 Company is serving Clients covering $ Liability into $ INR Liability or INR Liability into $ Liability. 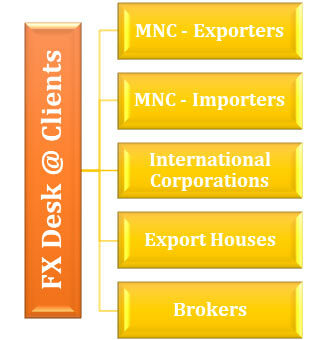 Treasury Consulting FX Desk serving Clients saving funds while doing Swaps covering Capital Account as well as Current Account Transactions. 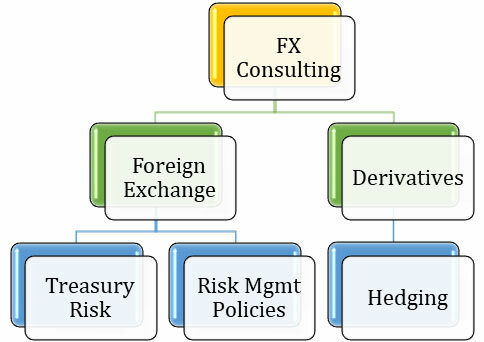 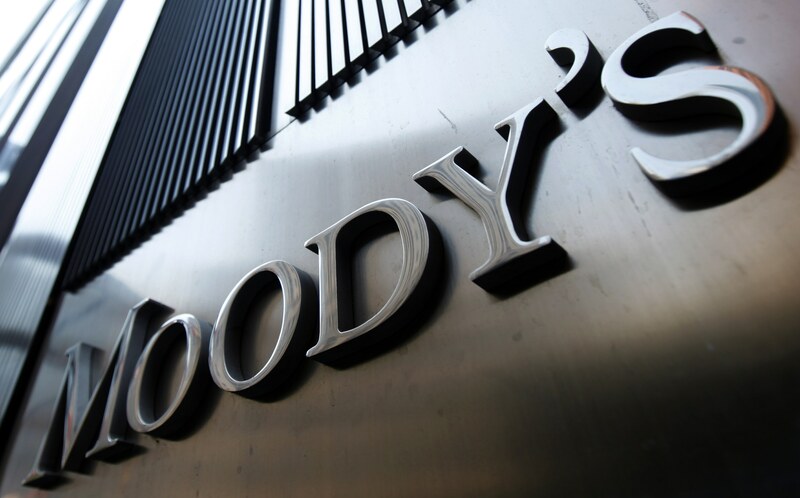 Treasury Consulting serving Clients doing hedging of External Commercial Borrowings (ECB) and Foreign Currency Non Resident (FCNR) funding which is a Capital Account Transactions using Forwards Contracts (STFX, MTFX, and LTFX), Options Contracts, Options Payoffs or using Structured Derivatives in India. 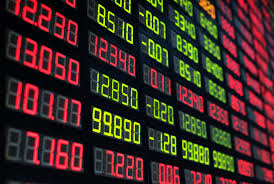 Treasury Consulting FX Desk would be covering both G7, DM, EM Currencies like GBP/USD, EUR/USD, AUD/USD, NZD/USD, USD/SGD, USD/JPY, USD/CZK, USD/RON, USD/MYR, USD/THB and respective currencies. 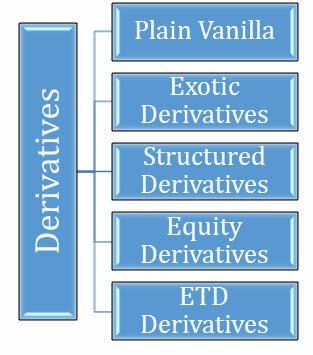 Treasury Consulting LLP covering all sorts of FX Instruments like Forwards Contracts, Options Derivatives, Options Payoffs, Structured Derivatives, STFX Forwards Contracts, MTFX Forwards Contracts, LTFX Forwards Contracts, Equity Derivatives and Exchange Traded Derivatives (ETD). 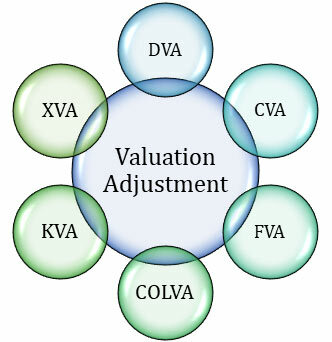 Treasury Consulting offers valuation of FX Adjustments like Credit Valuation Adjustment (CVA), Debit Valuation Adjustment (DVA), Funding Valuation Adjustment (FVA), Collateral Valuation Adjustment (COLVA, OIS), Capital Valuation Adjustment (CVA) and Margin Valuation Adjustment (XVA). 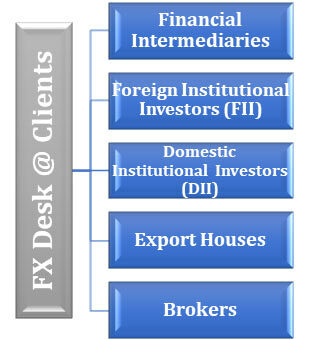 FX Desk covering Valuation Adjustment on all sorts of Derivatives Instruments like Forwards Contracts, Options Contracts, Options Structures, Options Derivatives and last but not the least Structured Derivatives. 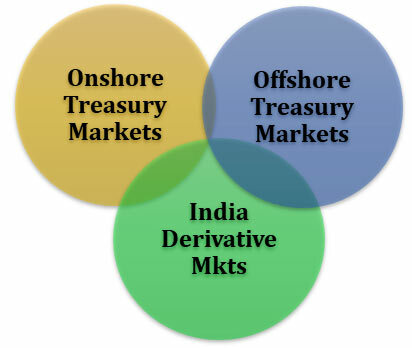 Treasury Consulting LLP is having following Clients across Asia Pacific level where by our Portfolio Covers Foreign Exchange Risk Management, Treasury Risk Management, Interest Rates Derivatives, Interest Rates Swaps, Options Derivatives, Exchange Traded Derivatives, OTC Derivatives, Exotic Derivatives, Options Payoffs, Carry Trades, Overnight Index Swaps (OIS), Assets Swaps, Basis Swaps, Libor Swaps, Accreting Swaps, Fixed to Float Swaps, Float to Fixed Swaps, Foreign Currency to Local Currency Swaps, Local Currency to Foreign Currency Swaps. 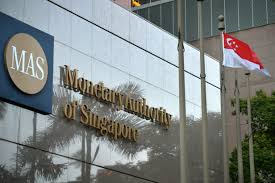 Over the period Treasury Consulting LLP would increase his portfolio for respective Clients across the Globe. 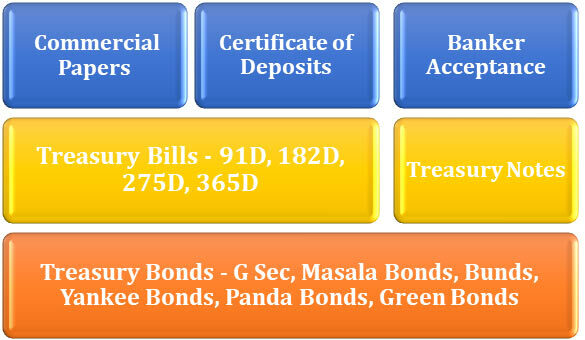 Treasury Consulting LLP Fixed Income Desk covers Trading, Valuations of Fixed Income Instruments like Corporate Bonds, Medium Term Notes (MTN), Commercial Papers (CP), Certificate of Deposits (CD), Banker Acceptance (BA), High Yield Bonds, Investment Grade Bonds, Non-Investment Grade Bonds, G-Sec Securities like Treasury Bills, Cash Management Bills (CMB), Treasury Notes and Treasury Bonds. 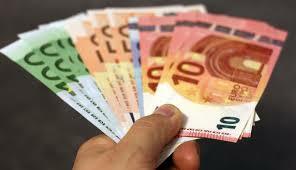 Alternatives in Pension Funds, SWF ! 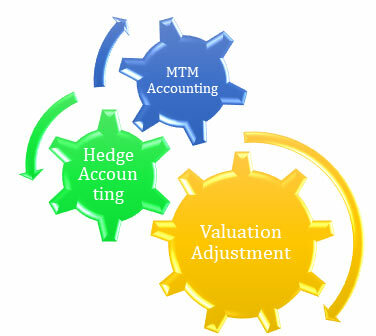 The attached is Blog by Treasury Consulting covering Alternatives in Pension Funds, SWF ! 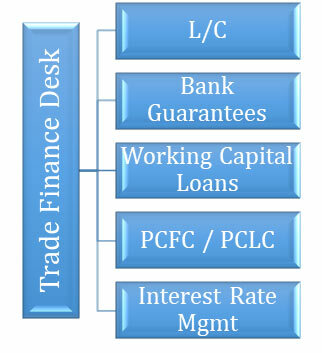 FX Trading Rates by Banks ! 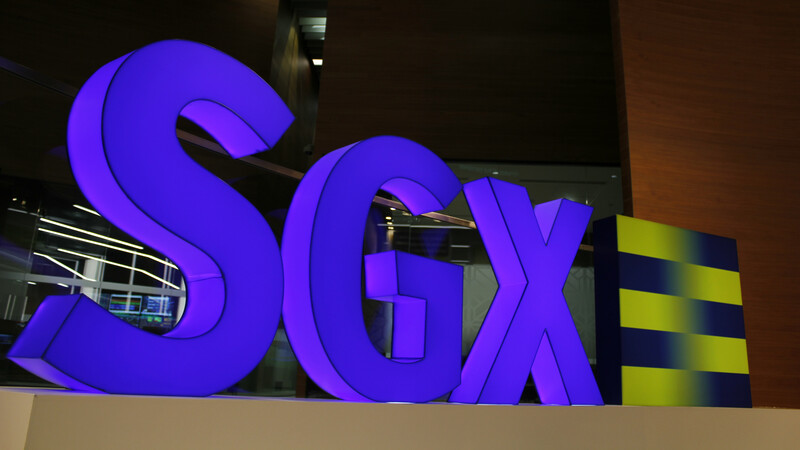 Future of FX - Bright or Fad ! 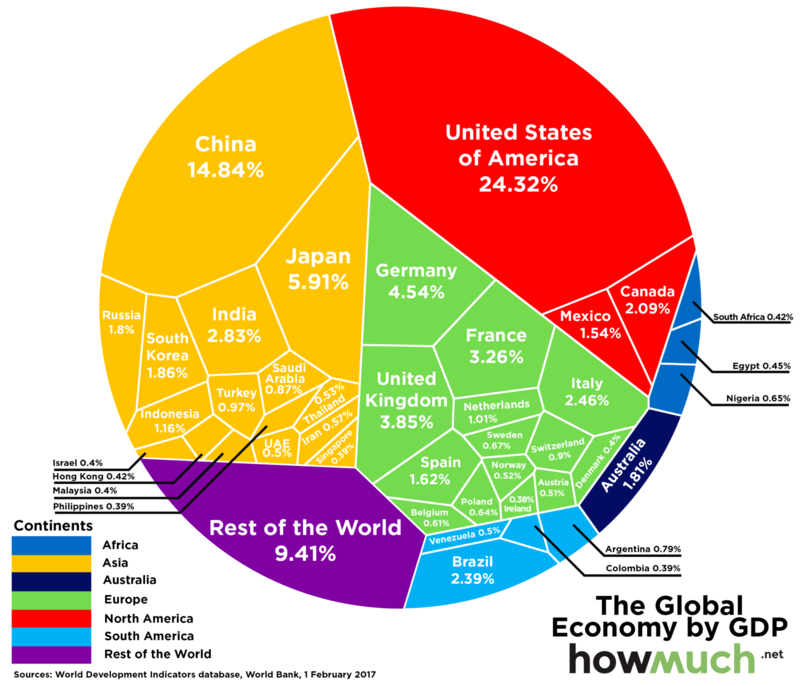 The attached is Blog by Treasury Consulting covering Future of FX - Bright or Sad ! 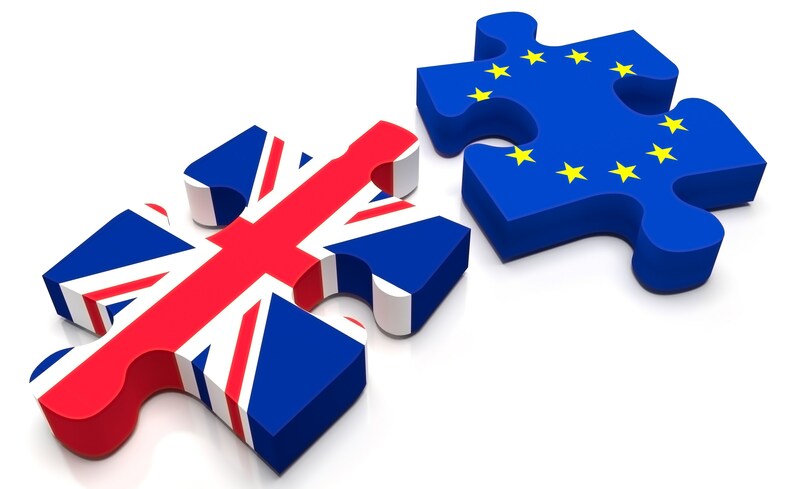 Brexit - Quit or Not - Impact on UK ?